Griffin’s factory is an ISO 9001 certified factory. We have our own aluminium die casting production line. This production line produces all Griffin’s filter die casting parts as well as the aluminium die casting parts for OEM’s (Original Equipment Manufacturers) for their products. From designs to finished products, we provide completed machining and deburring, as well as extensive secondary operations to provide our customers with finished parts conforming to the highest standards. 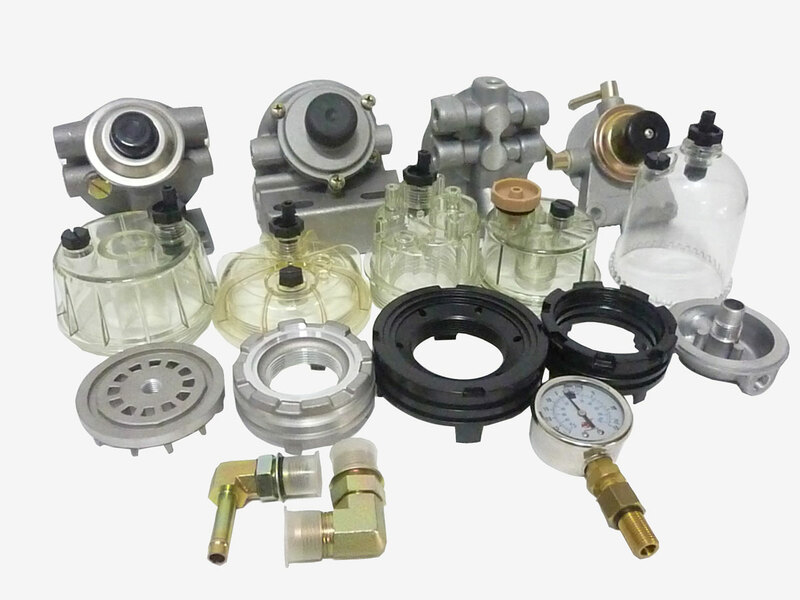 From small parts to large parts, besides product Griffin’s filter plastic clear bowls, Griffin’s plastic injection production line products include auto parts, engine parts, agricultural products, kitchen products, toys, tools, promotional products, home and office products, kitchenware and much more.